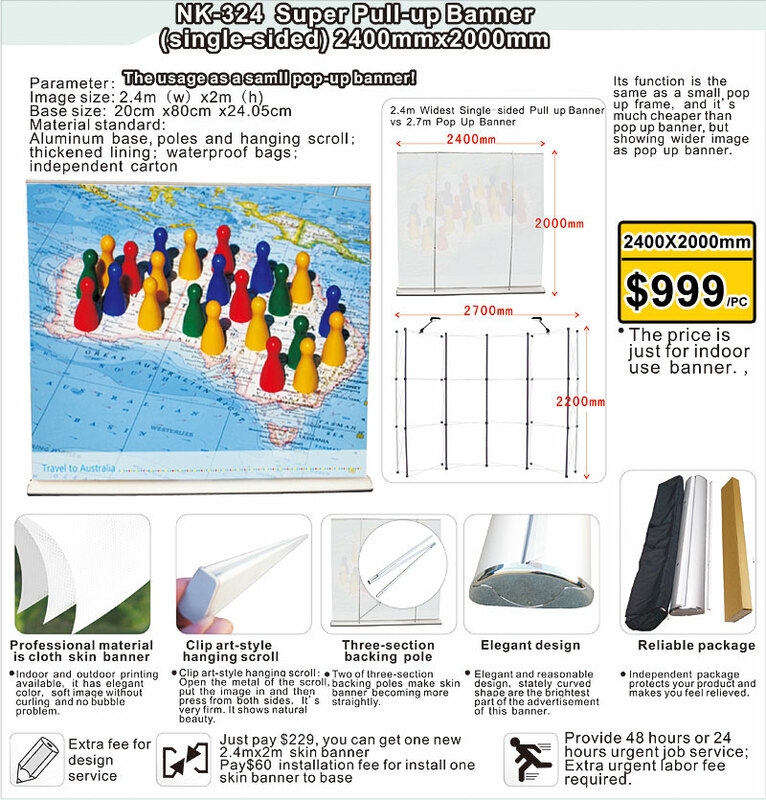 Extreme Wide Pull Up Banner is super easy to use media wall banner. 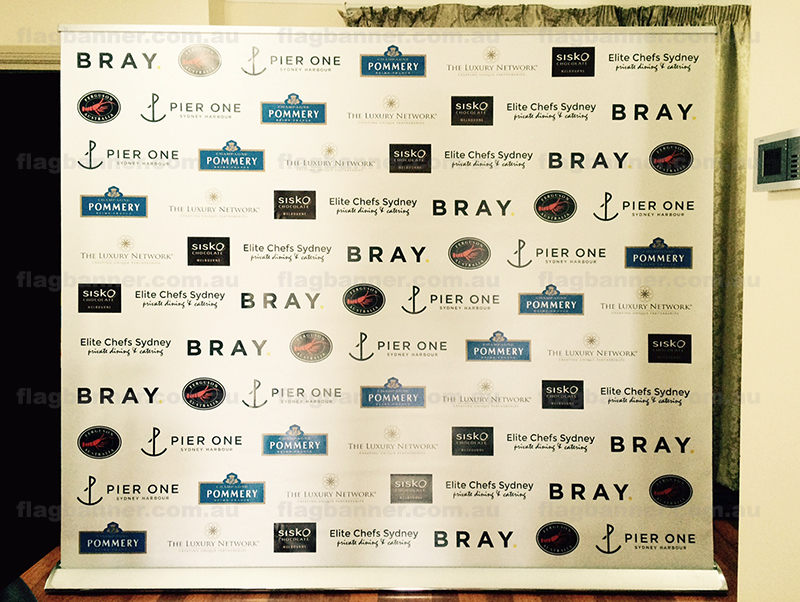 With this extreme wide pull up banner , you can set up your own media wall in 5 mins. 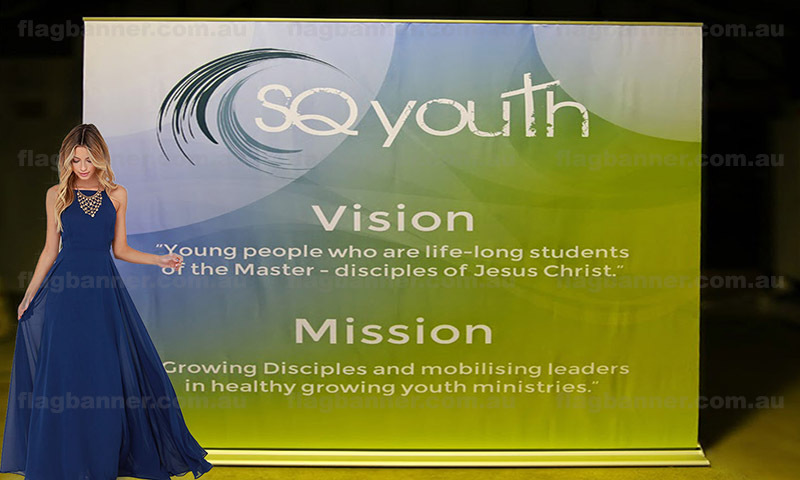 We have size options of 2400mm W x 2000mm H and 3000mm W x 2400mm H.
PRINTED ON : 440GSM ULTRA SMOOTH OUTDOOR MATERIAL with super high-resolution outdoor ink.